This topic contains 3 replies, has 3 voices, and was last updated by Eric Weller Nov 4, 2017 at 9:01 pm. Over the last few years I’ve come to truly love the SA Mastery streamer express clear tip series, along with their older Streamer Express Type 6 sinking line. Both of these have the same light blue monocore running line, which has a very plasticky texture and a lot of inherent rigidity. The rigidity requires you to stretch the lines before use, but it also helps to hold loops open and generally prevent casts from crashing. I get better results with distance casting across the board using this line, and I’m reminded of that every time I try to use a more conventional braided core sink tip or the brilliant but ultimately disastrous SA Sonar Titan I-3-5 line. (That line’s problem is entirely due to its core being too weak and too thin). My question is this: does anyone know of an equivalent monocore-based line being manufactured by any other company with a sink rate in between Intermediate (the SAMSECT / Sonar Sink Clear) and Type VI (the Streamer Express / Sonar Sink 30 series)? 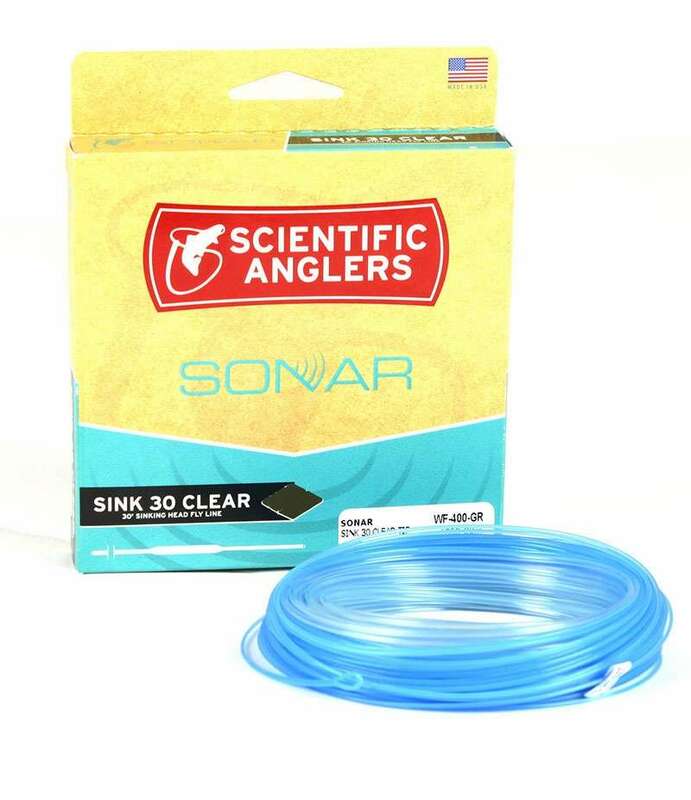 I can get the Sonar Sink 30 series in different grain weights but that only changes the rod size; it doesn’t affect sink rate. I am looking for a moderately sinking version of this line to use for bank bashing trout in rivers in Georgia, Arkansas, Argentina and Iceland. Alternate question: has anyone been able to successfully weld the SA lines with the blue plasticky running line? Have a look at” Airflow” in the Sixth Sense Intermediate range which offer slow med and fast sink tips.